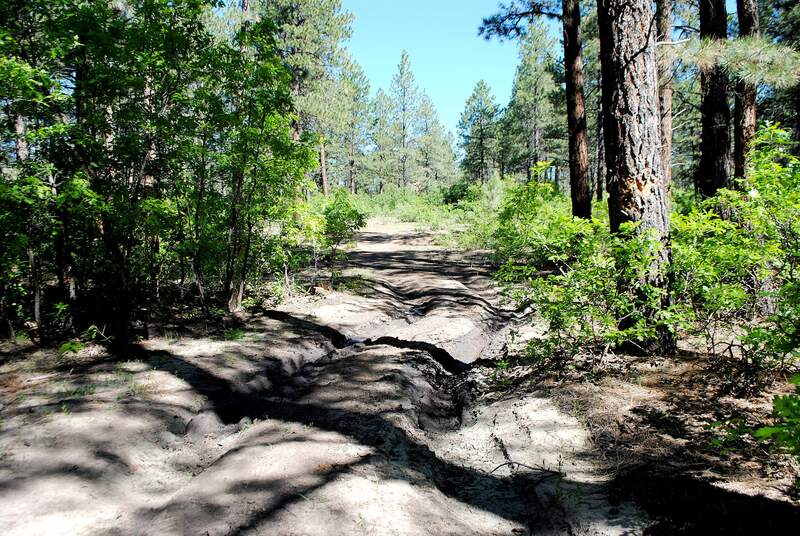 Montezuma County Commissioners James Lambert, Keenan Ertel and Larry Don Suckla created a stir when they passed a resolution in June asserting that 17 roads and trails in the San Juan National Forest should rightfully be under county jurisdiction and not under federal control. But beyond creating an initial cloud of dust, the resolution does not seem destined to do much more. Nor should it. The commissioners contend the routes – which are located not just in Montezuma County but extend into Dolores, San Miguel and La Plata counties – were established and drawn on U.S. Geological Survey maps long before the creation of the national forest in 1905. So far, so good. This is certainly not the first instance of a local governing body claiming historic jurisdiction over a federally managed route. A legal process exists, under Revised Statute 2477, to prove such claims in court, with final determination left up to a judge. But the commissioners’ further contention, that it is not the county’s responsibility to prove their claims, but up to the U.S. Forest Service to disprove them, demonstrates that they don’t know what they’re getting themselves and the county into. Reactions to the resolution are a good indicator of how far off target the commission seems to be. In a letter, Dolores County Commissioners Steve Garchar, Julie Kibel and Floyd Cook made clear that they are “adamantly opposed to being included” in Montezuma County’s plans to claim local jurisdiction over the routes. The commissioners also stated in a position memo that using RS 2477 for a claim requires much more than a few old maps. Garchar, Kibel and Cook have done their homework, considering whether such a claim is the best use of scarce public funds in the first place, and looking into what kind of future financial commitment would be needed to maintain the routes should a claim succeed. At the heart of the issue, somewhat hidden by the cloud of dust, is anger on the part of many Montezuma County residents at limitations imposed by the San Juan National Forest on motorized travel, and at fees charged by the forest for traditional uses of the land. Supporters of the resolution see more limitations and closures looming in the forest’s pending travel management plans. Taking control of the historic routes would let the county keep them open. Don Quixote made a career out of tilting at windmills. But he did it on his own time and on his own dime. The Montezuma County commissioners need to choose their battles and their use of the public’s funds more wisely.